Your Guide to Better Networking. The network has evolved at record speed. 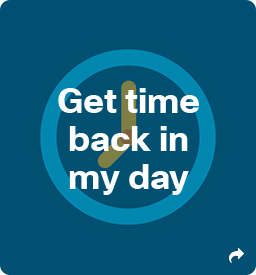 You can't grow - much less innovate - with outdated technology holding you back. these steps to ensure you’re maximizing your network essentials. 72% of small and mid-sized decision makers say that technology solutions can help them run their business better and significantly improve business outcomes. Follow these steps to ensure you’re maximizing your network essentials. High quality technology doesn’t need to break your bank. Remove the stress of traditional IT purchases with low-interest financing and solutions that deliver a lower Total Cost of Ownership (TCO). Your time is valuable. That’s why today’s enterprise technology solutions are built to be smarter and easier-to-use. If your current solutions don’t allow you to start video conferences from your messaging application, or see analytics with a single click, they should. Today’s customers expect rapid responses and personalized services whenever they’re dealing with your business – either by phone, emails, or web. 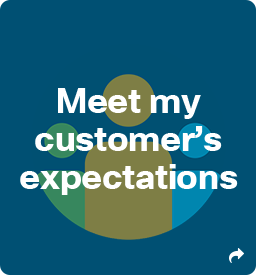 A responsive, reliable network and voice solution are necessary to ensure your customer’s experience stands out from the rest. Employees are the lifeblood of your business. Equipping them with technology that allows them to work anytime, anywhere, on any device is essential to improving productivity. Give them the tools to thrive, and your business will too. Investing in technology that gives you better insight into customer behaviours (analytics) or allows you to collect data from objects (the Internet of Things) will help you make better business decisions. 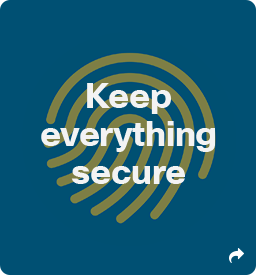 Keeping your data safe may not be simple – but it doesn’t need to be complicated. Find a vendor that considers – and protects – all entry points that hackers can exploit. Your time is valuable. That’s why today’s enterprise technology solutions are built to be smarter and easier. If your current solutions don’t allow you to start video conferences from your messaging application, or see analytics with a single click, they should. 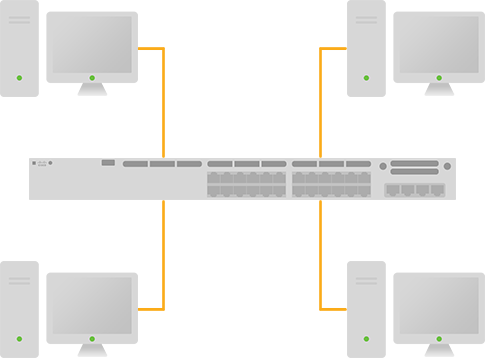 Switches are used to connect multiple devices on the same network within a building or campus. Not all switches are created equal. Some of those currently available on the market do not include the advanced features you need to create a secure, reliable network. You might be leaving your network vulnerable to a damaging security breach that can cause network downtime, lost opportunities, and loss of customer trust. Cisco switches offer the flexibility and manageability needed to support your growing business. Routers connect networks. A router links computers to the Internet, so users can share the connection. The router will act as a dispatcher, choosing the best route for your information to travel so that you receive it quickly. 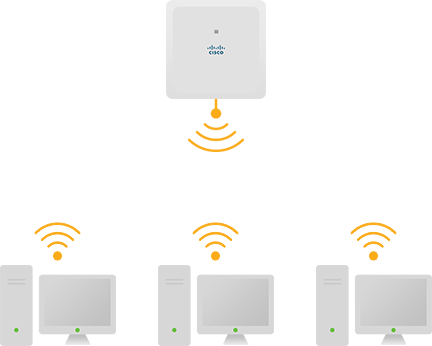 An access point takes the bandwidth coming from a router and stretches the signal so multiple devices can access the network over Wi-Fi . It can also give useful data about the devices on the network, provide proactive security, and many other practical purposes. 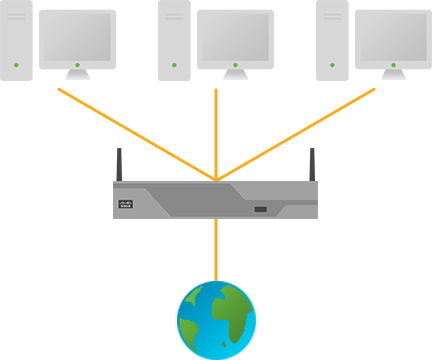 Reduce downtime with fast, expert technical support and flexible hardware coverage. Cisco Services improve network availability and help you get the most value from your Cisco products. Plus, your IT staff gets anytime access to Cisco engineers. That means time serving customers and running your business, rather than dealing with IT hassles. 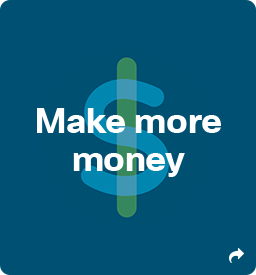 Cisco Capital is a wholly-owned subsidiary of Cisco Systems, providing innovative financing for Cisco solutions worldwide. 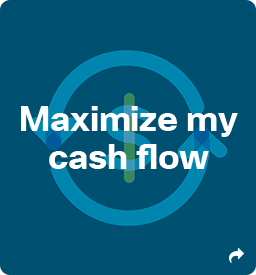 More than just a finance company, Cisco Capital is equipped to provide the most flexible and competitive financing for your acquisition of Cisco technologies. Unleash your network potential and drive better business results.